Philly rocker Kurt Vile has been a psych-rock and folk-influenced racket for the better part of a decade now, both as a founding member of the indie-rock band The War on Drugs (which he left in 2008) and also as a solo artist. He started off with two lo-fi, self-released albums before signing to Matador in 2009 for his third full-length, the considerably more cleanly produced Childish Prodigy. It was his next album, 2011's Smoke Ring for My Halo, that really turned critics' heads, landing on many year-end lists and ultimately finding him an expanded fan base in the US indie community. Now, he's set to return with his fifth album Walkin' on a Pretty Daze, due out April 9th on Matador. He's released the titled track, a languid psych-folk jam, as a single ahead of its release, and he's also sketched out a North American tour for later this spring. 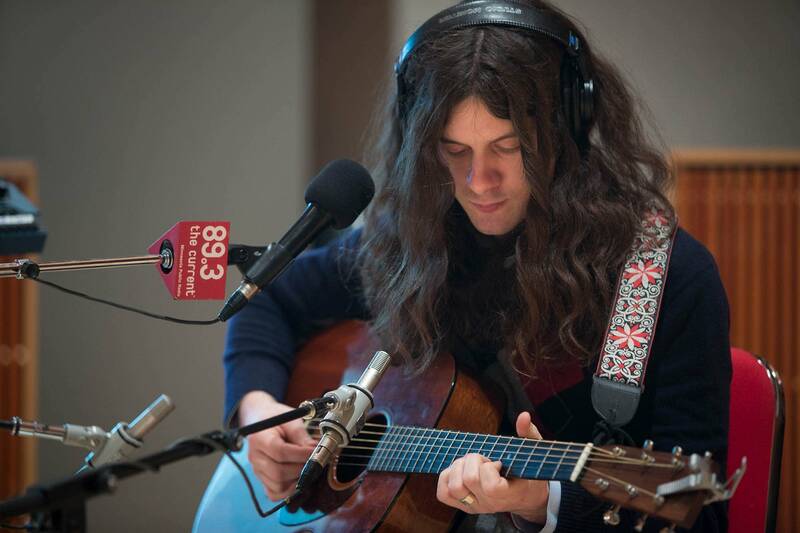 Kurt Vile stopped by The Current studios to chat with Mark Wheat and play a few songs. 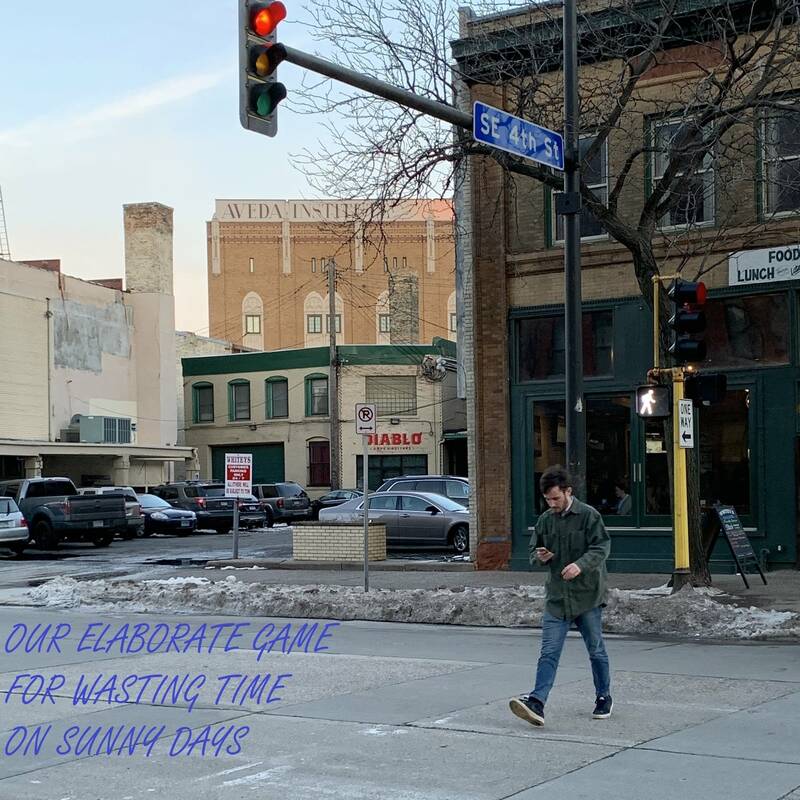 Songs played: "KV Crimes," "Never Run Away" and "Hunchback."